Find Exhibitors: / ZOLLER Inc. 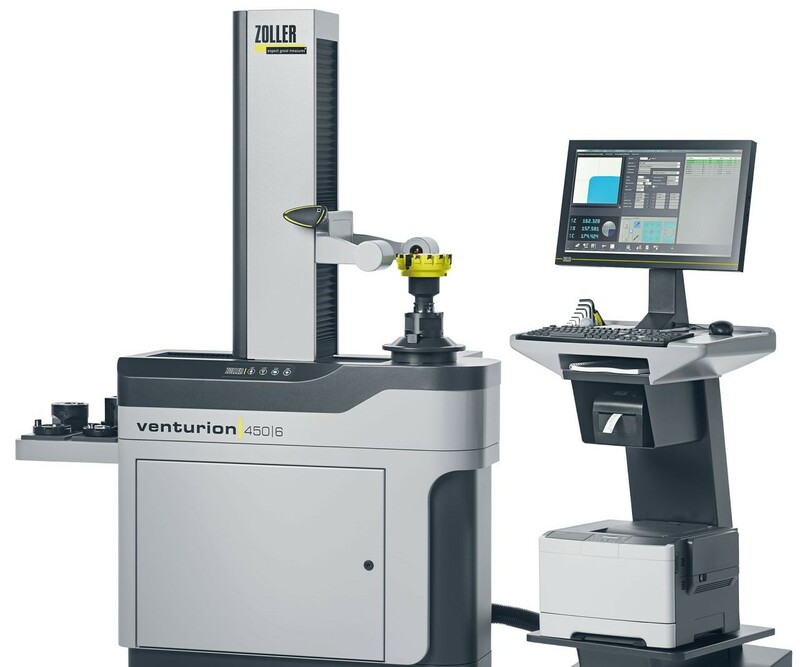 Integrated Smart Factory solutions from ZOLLER will be demonstrated live at our booth in one cohesive product demonstration called ‘Art-to-Part’. Visitors will see how ZOLLER solutions tie together to make smart, connected manufacturing a reality today.